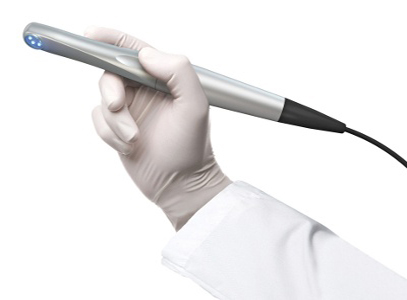 The 3M True Definition Scanner is extremely powerful with 3D-in-motion video technology. This scanner allows a practical entry to the digital world and comes from a name you can trust. 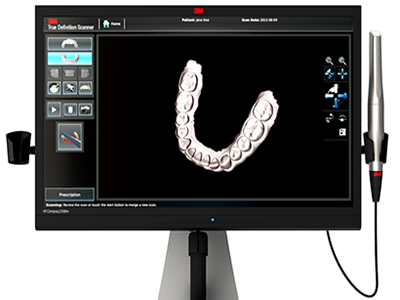 The 3M True Definition Scanner delivers superior full arch accuracy for restorations that fit perfectly. 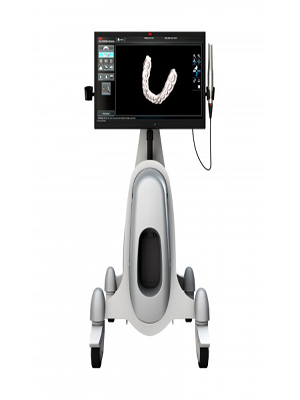 This system is precise enough to be validated for chairside milling, orthodontics and implant workflows and is so flexible: you choose how you want to practice digital dentistry. With the 3M True Definition Scanner you gain extensive scanning technology at an exceptional price as well as an affordable approach to a data plan.